Pensioner Doris Cope from Newbold Verdon turned 83 last month, and was able to celebrate with friends and family in her own home thanks to local charity Papworth Trust. Doris has used a wheelchair since having a stroke last year. This meant that she could no longer use the stair lift or the upstairs bathroom in the home that she shares with her husband, John. On her return from hospital after the stroke, the downstairs living room was divided so that she could sleep on a hospital bed in the back half of the room. 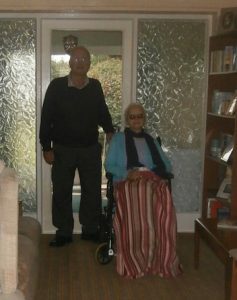 Carers helped her to wash downstairs in the same room. Doris missed being able to use her bedroom and the bathroom upstairs. The couple also found it hard to entertain guests with the restricted space downstairs. With 5 grandchildren visiting, they really needed more space again. John contacted Papworth Trust who carried out a free assessment of the Cope’s home, and identified some major home improvements that would make life easier. They helped the Copes to access a Disabled Facilities Grant from the council to fund the majority of the improvements, and then they started on the work. A through-floor lift was installed so that Doris could use the top floor of the house again. 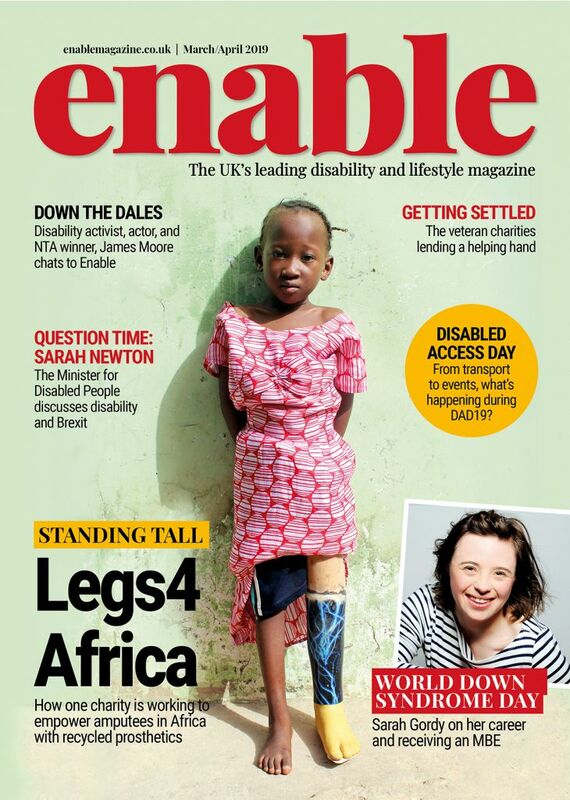 The charity also fitted a level access shower, so that Doris could use the bathroom again. The divider in the downstairs room was removed so that they could use the whole space again. John said: “Doris is happy that she can use the whole house again. She can sleep and shower upstairs, and she enjoys using the new shower. We’ve got more space now downstairs and it’s a lot better. There’s more room for the wheelchair and for visitors. Papworth Trust offers free advice and home assessments across the East of England. 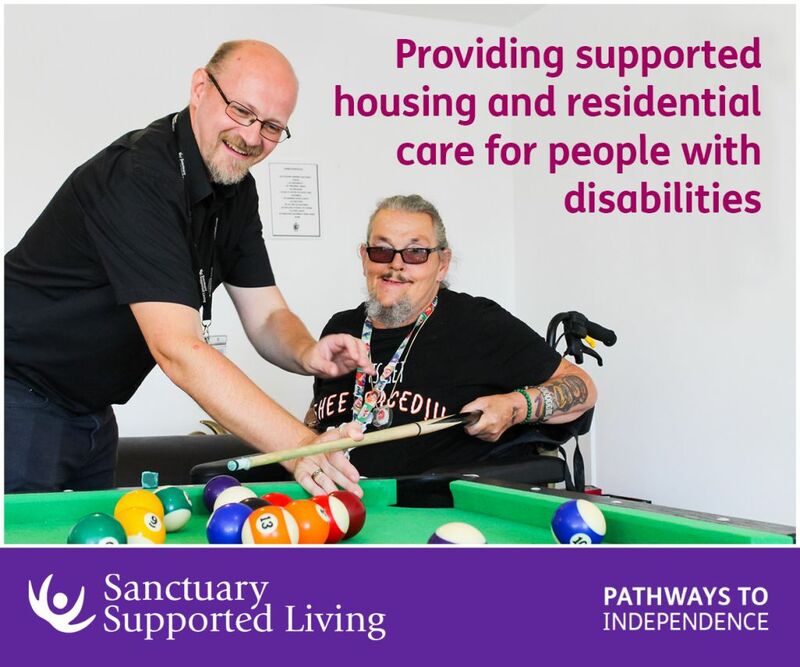 Get in touch by calling 0800 952 5000 or email info@papworthtrust.org.uk for more information. Be the first to comment on "Pensioner says “get the help you’re entitled to” after assistance from local charity"